Hafa Adai! 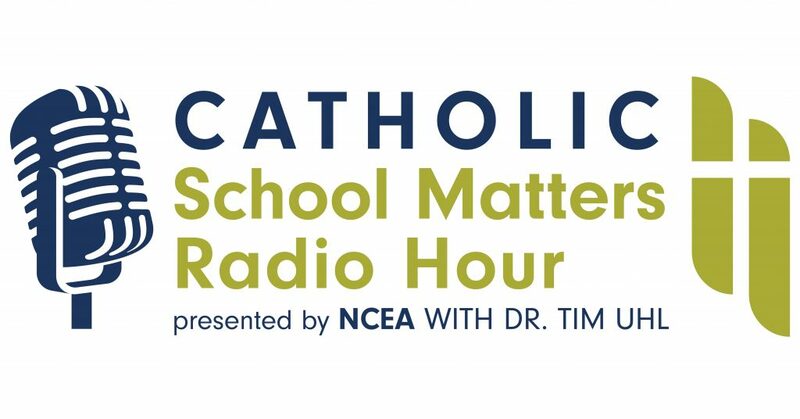 This week’s Catholic School Matters Radio Hour focuses on Guam, which was in the news last week after the former archbishop’s conviction was upheld. Richard Alvia, the second-year superintendent of the Archdiocese of Agaña Catholic Schools, joins me to discuss the schools on Guam. The challenges and successes are highlighted and Alvia gives an overview of life on the island. He also summarizes the leadership and abuse crisis which has plagued the island. The first guest was Sister Maria Rosario Guyte, RSM, the principal of Santa Barbara Catholic School in Dededo. Here is an article highlighting their accreditation visit. She discussed her reality of being the youngest Mercy sister on the island and spoke to the Filipino connection. As the sister and niece of a priest, she is from a very holy family! The second guest was Fred Rodriguez, theology teacher at Father Dueñas Memorial High School. 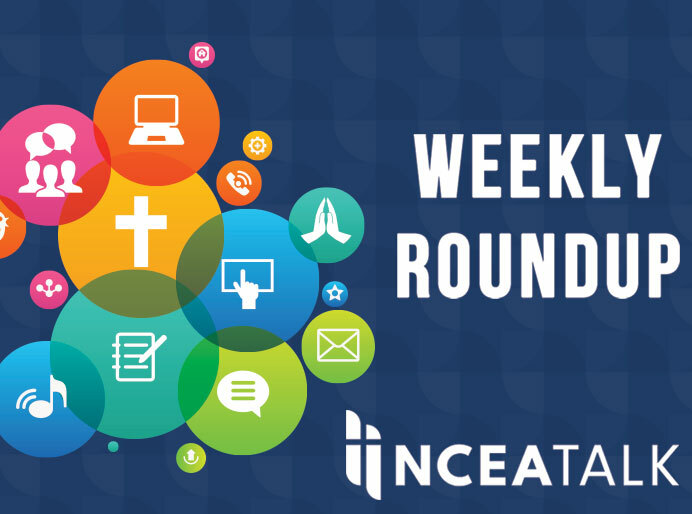 He discussed the struggles of making theology relevant and discussed his side projects in Catholic radio and other evangelization efforts. He shared that Fr. Dueñas was a resister to the Japanese occupation and a martyr to the Guamanian cause. He also told the remarkable story of how “Boys Chapel” at Father Dueñas took its name. The third guest was Dr. Rita Duenas, the president of Bishop Baumgartner Catholic School. She broached the difficult topic of bankruptcy and the financial challenges to the schools. The schools don’t receive subsidy but own property which is now threatened. The anxiety of the present and future is very real. She began as a public school teacher and then was invited to teach. Her story highlights the importance of “being tapped” and invited to contribute. This question brings up the issue of solidarity vs. subsidiarity–how to come together as all forms of governance to improve all Catholic schools as opposed to competing for students. 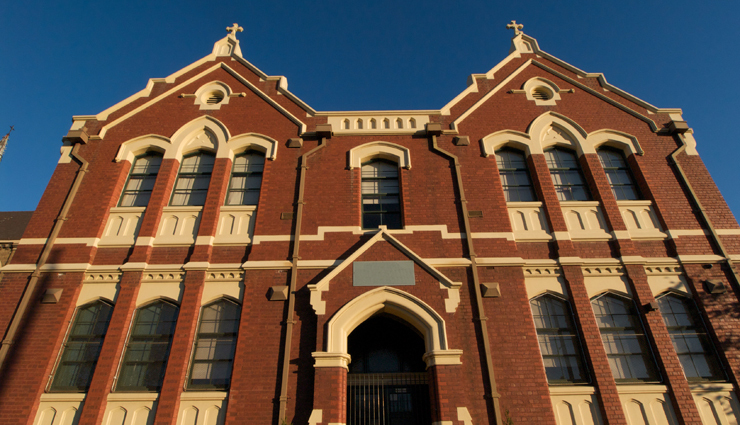 This issue will be at the center of the legal battle ahead over the school and diocesan properties which are being targeted by the creditors. Here is another link to the podcast. Enjoy!